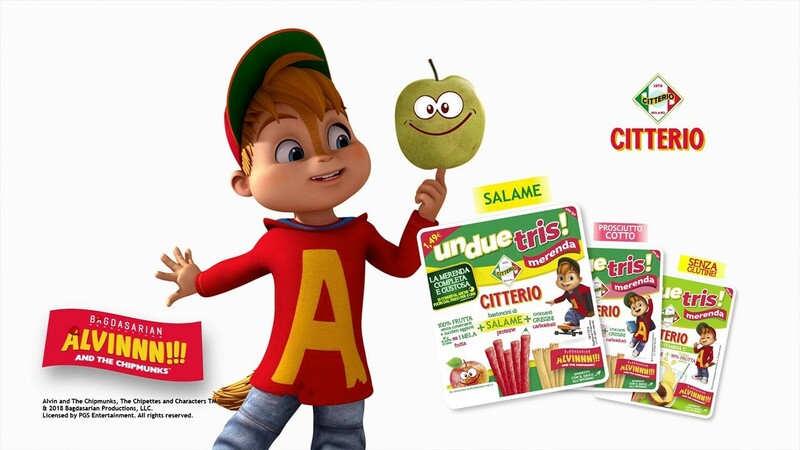 The new commercial by CITTERIO: UnDueTris Merenda with Alvinnn!!! 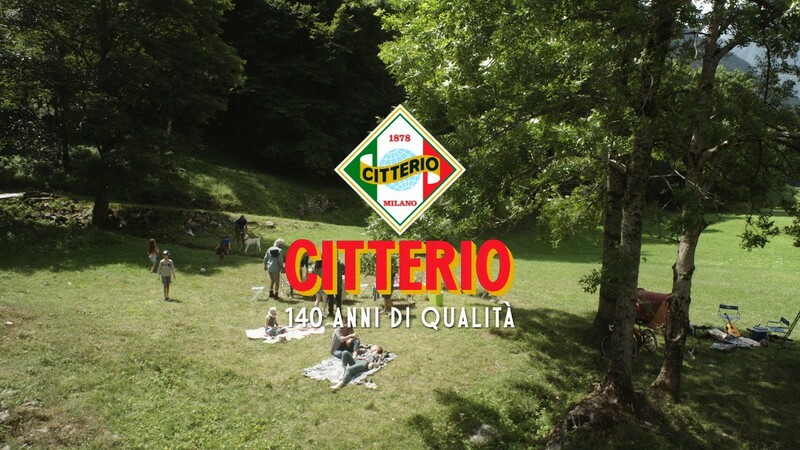 We are on air on TV, radio and web with the new Citterio campaign by Armando Testa. 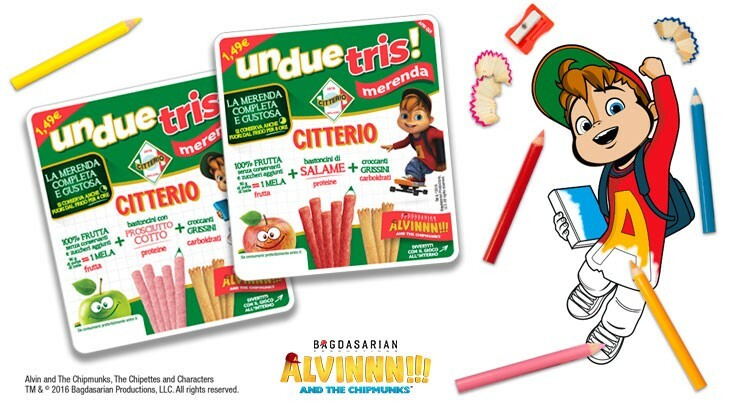 The complete and delicious snacks with many Alvinnn!!! designs to colour. 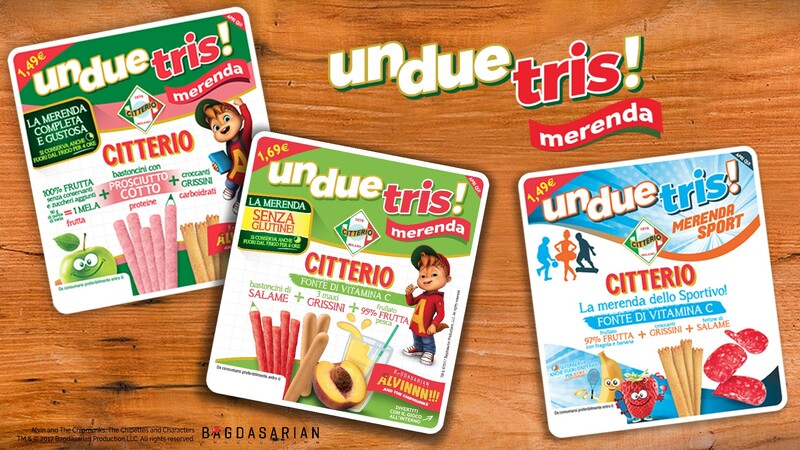 Discover the new UnDueTris Merenda "Sport" and "Gluten-Free"! The new site is online! Welcome! 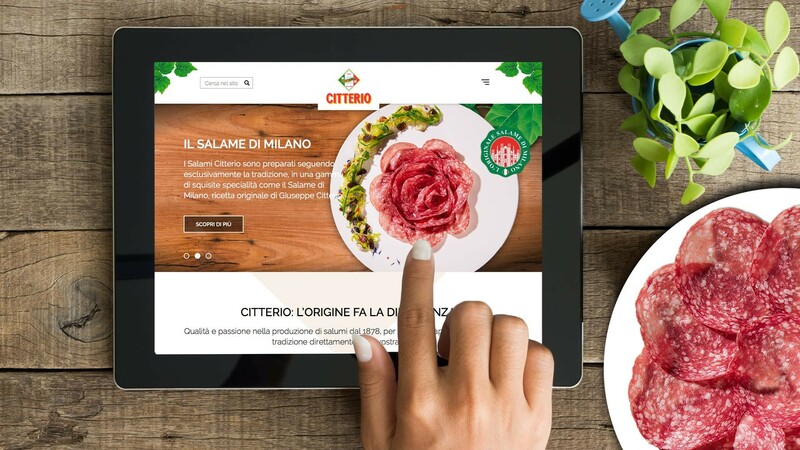 We here at Citterio are very happy to welcome you to our new website, live as of today. 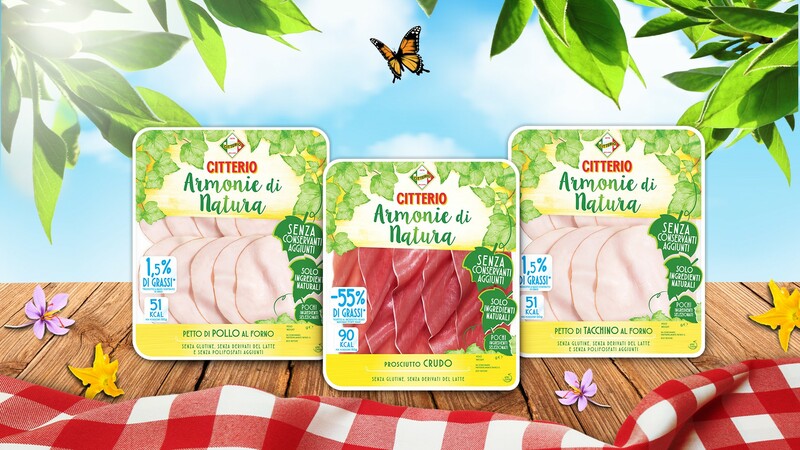 #Ricitterio: Choose a recipe, starting with what you have in the fridge! 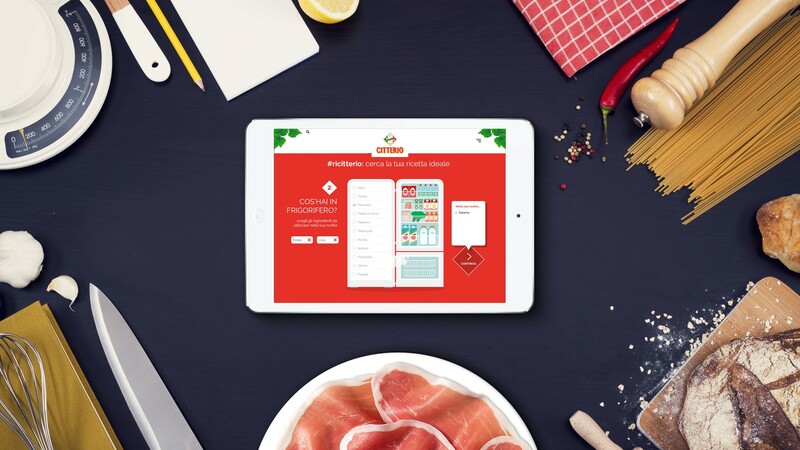 A new way to decide what to cook, a wide choice of recipes provided by our chefs and food bloggers. 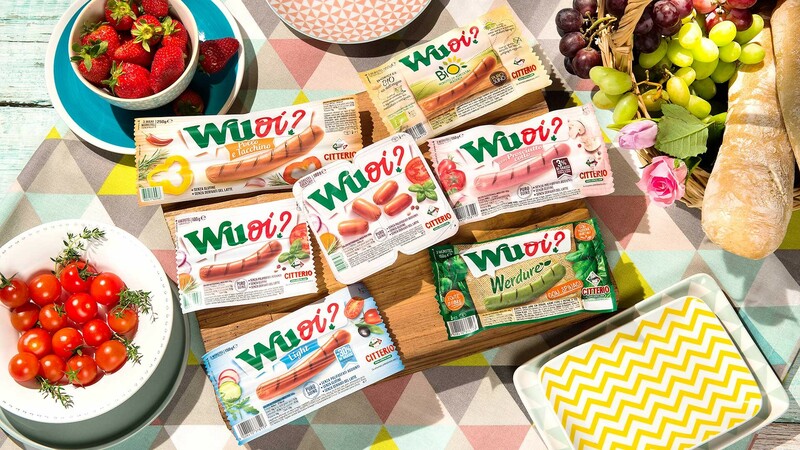 Restyling for the Wuoi? range. 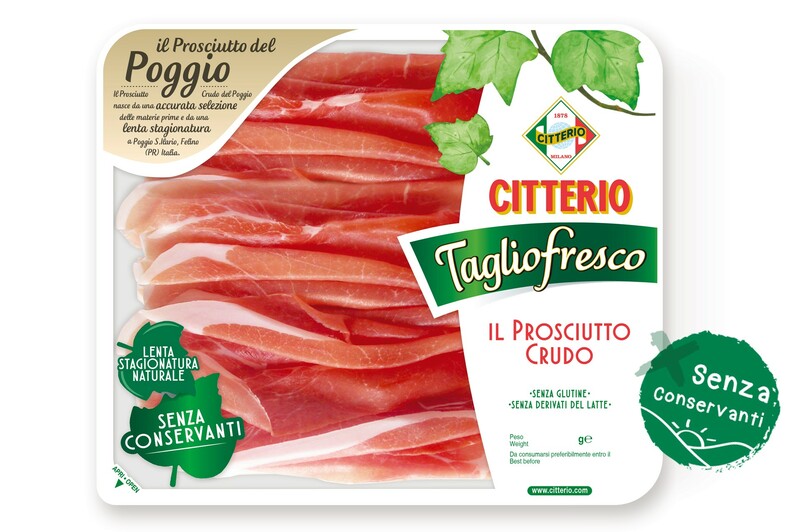 Always more flavour in the kitchen!